Will Smith returns in top form in “Focus”, a shell game of a film that will keep you second guessing yourself every time you think you know how it’s going to end. 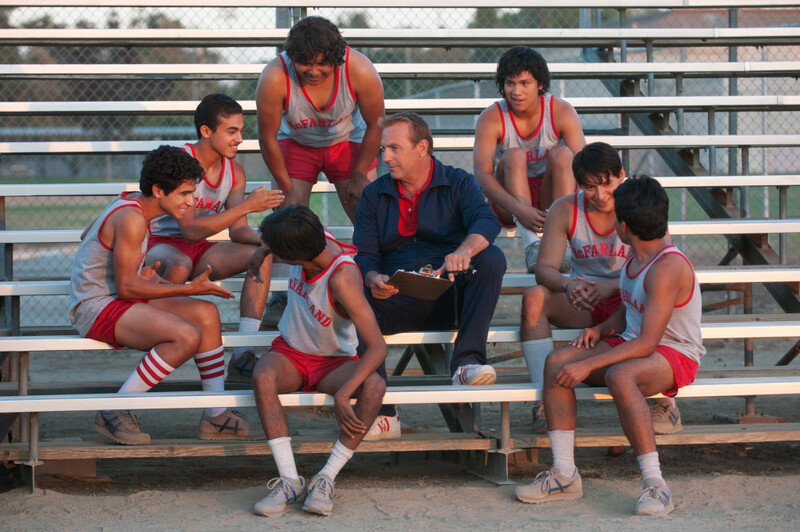 Yes, it’s another Kevin Costner sports movie, but don’t let that turn you away from “McFarland, USA.” Earnestly told and beautifully shot, it’s a remarkable story that’s worth your time and attention. “Fifty Shades of Grey” is a rare example of a film that vastly improves upon and is far more enjoyable an experience than the book it is based on. 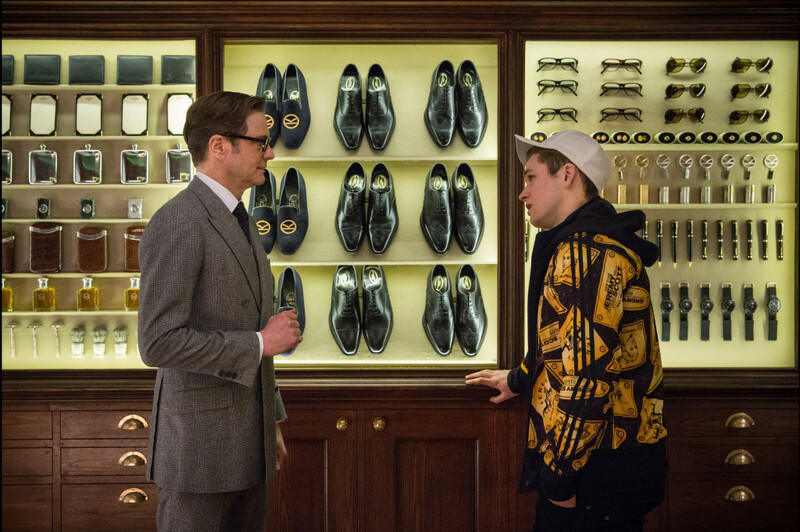 As a sly and self-aware homage to beloved spy films past and present, and as a slick and stylish action thriller with a definite subversive streak, “Kingsman: The Secret Service” is easily the most fun to be had at the box office so far this year. 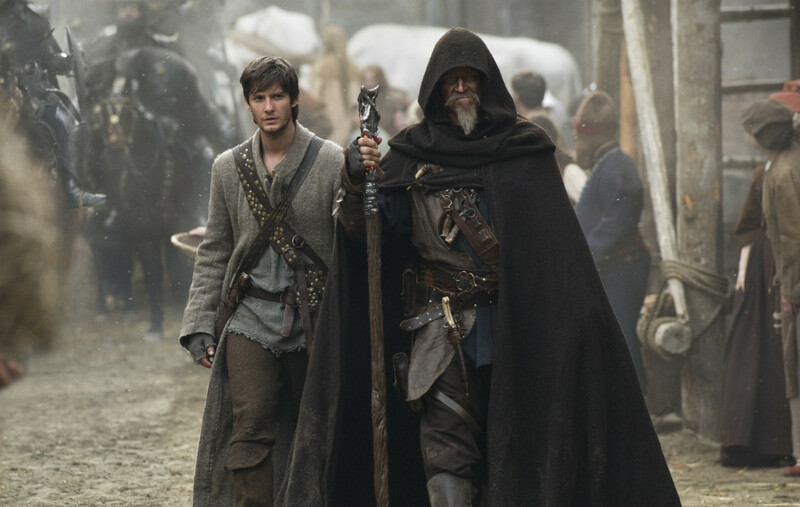 “Seventh Son” is slightly better than the usual schlock period action or epic fantasy films found in theaters in January or February, but only slightly. 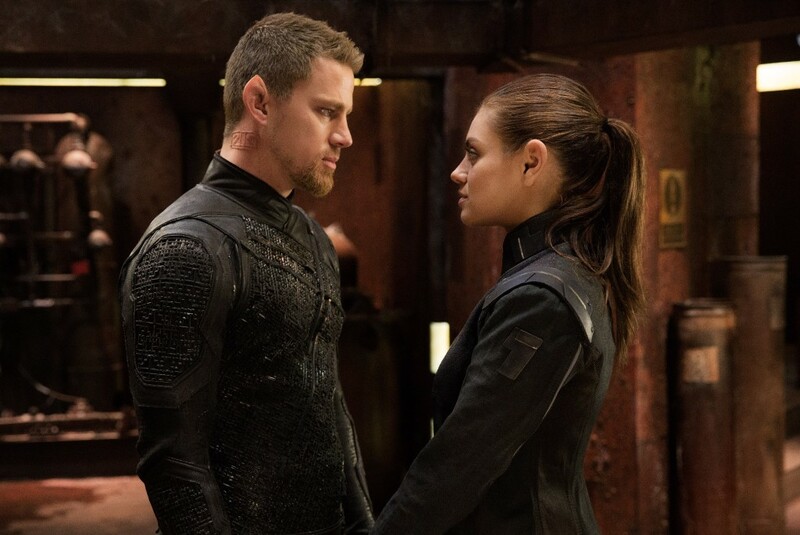 Once again, the Wachowskis dare to dream big and deliver dazzling visuals in “Jupiter Ascending”, but compared to other genre-defining space opera of our time, this one’s tone deaf.